With a grant from the Taylor Family and the California State Parks Foundation, The River Project was asked to create the Interpretive Projects for the State Park at Taylor Yard. 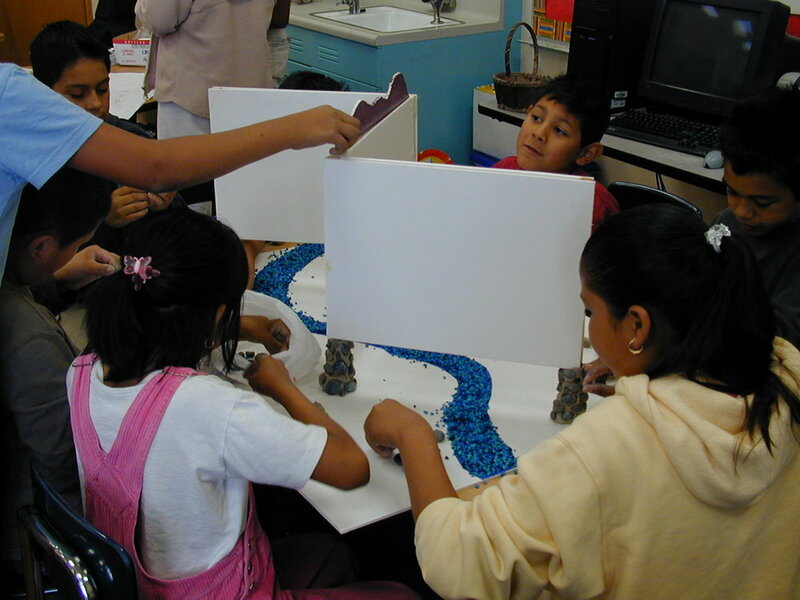 We worked with local elementary school students in a series of educational workshops. They learned about the natural, cultural and historic resources of the area and of the river’s importance to the founding of Los Angeles. Students from Aragon Avenue Elementary School created concepts for what the project would look like and what information it would impart. They settled on a bench resembling the river and the surrounding watershed that tells the story of the site from the Tongva through the creation of the Park. 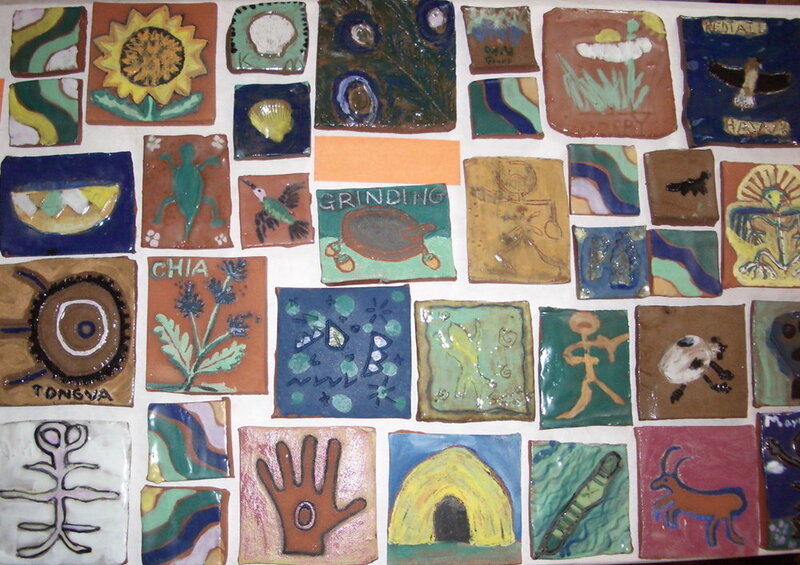 Working with local artist Suzanne Siegel, they created the the tiles for piece below. 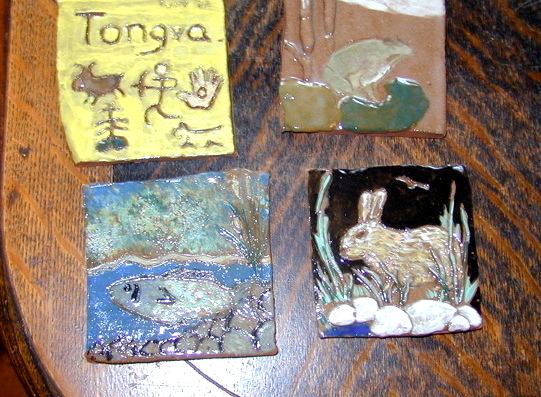 Members of the Coalition and the Arroyo Arts Collective also created tiles for the bench. It is permanently located at the State Park.